Deep reading involves some annotating and note taking skills which ultimately facilitates our comprehension and enhances our information retention abilities. 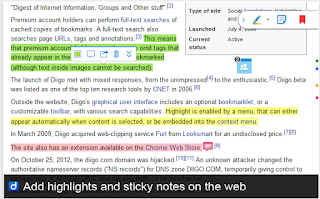 In the collection below we have curated for you some of our favourite Chrome extensions which you can use to annotate the web. 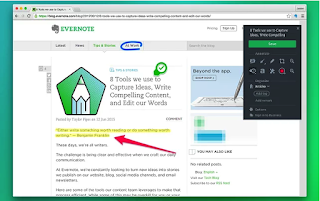 Some of the things you can do with these apps include: highlight extended chunks of text, share your highlighted text with others, initiate discussions around highlighted text, add notes on a webpage, archive and bookmark pages and many more. 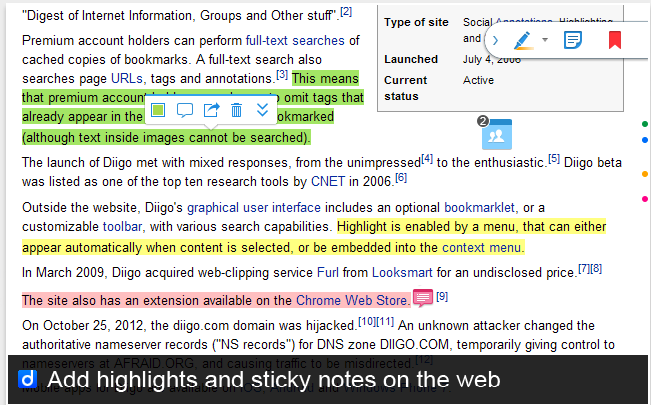 Diigo Web Collector allows you to easily annotate, bookmark and archive webpages. 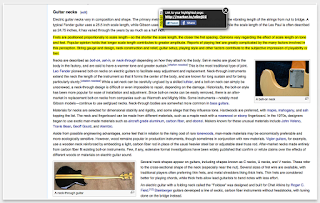 It also lets you highlight and add sticky notes to webpages. 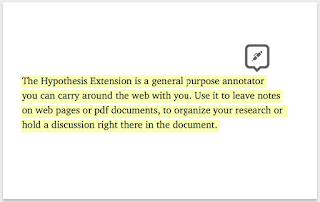 You can even use it to create groups to curate content and collaborate on a research project. 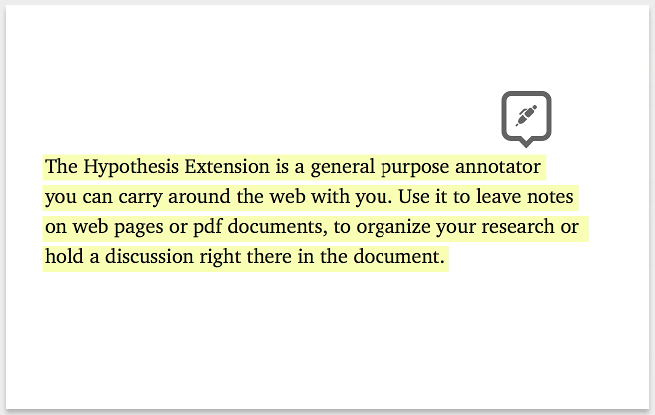 All your notes and annotated content can be accessed across different platforms.